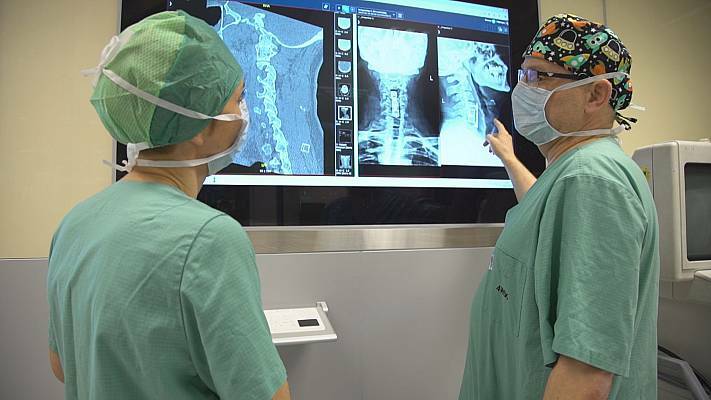 Cutting edge technology, engineering and medicine are combining in Poland to produce 3D titanium spinal implants. 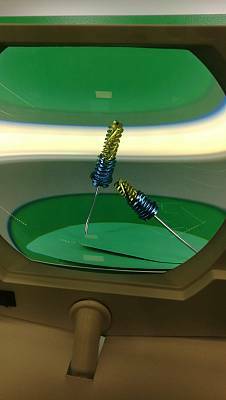 Smart Regions explores the revolutionary treatment and the Polish company behind it. Hours after undergoing major spinal surgery, Karolina is walking. Doctors in the Polish city of Wroclaw have fitted her with a titanium implant that was made by a 3D printer. At 26, the former gymnast is hopeful that the procedure will change her life. "I had an accident in childhood. I had surgery last Thursday. They inserted an implant between the L5 and S1 vertebrae. And I hope in the future I will have a normal life and maybe have a baby too," she says. 75,000 patients like Karolina have been able to benefit from such 3D printed implants thanks to "The Spine of the Future" project. In total, the programme has a budget of 7.9 million euros of which almost 60 percent was funded by the EU's cohesion policy. 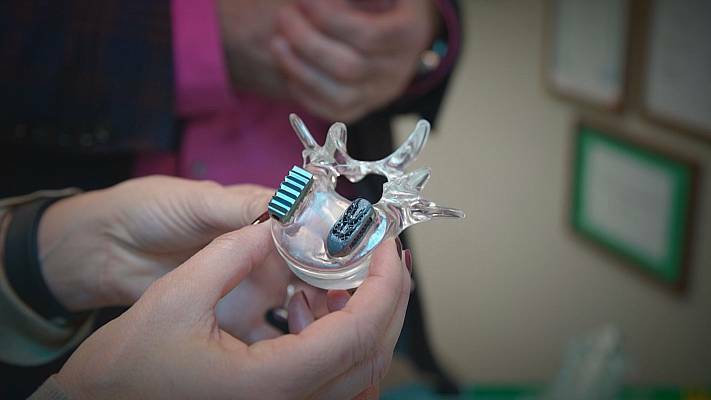 The spinal implants are designed and manufactured by a company called LFC near the Polish city of Zielona Góra. 60 people work at the firm, which makes around 400 innovative products and holds some 100 patents. In addition to making implants, LFC also works closely with medics to produce specialised surgical instruments. The cervical and lumbar vertebrae are considered to be two regions of the spine which are particularly delicate. Currently LFC manufactures a range of implants that come in different sizes. In the future, however, the titanium implants will be tailor-made specifically for each patient. 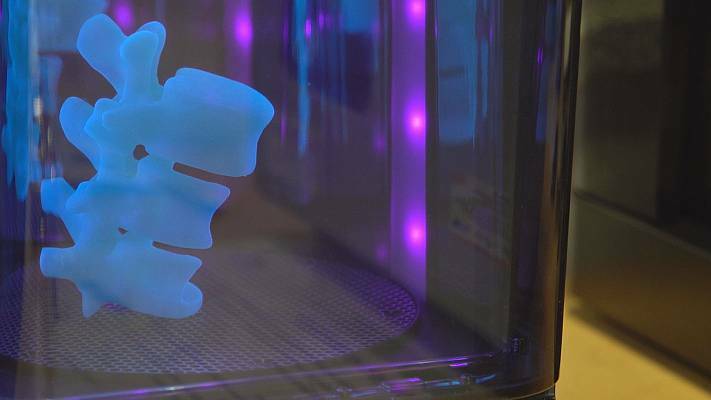 "The next stage of cooperation will be the so-called "medically personalised factor", which means that the spinal implants will be produced by a 3D printer for each patient, taking into account his or her anatomy and personal morphology." Marek had an implant inserted only five weeks ago. Since then, he has not only regained sensitivity and strength in his hands but also says a joy for life. "Following the surgery I feel much better. I have strong feeling in my hands. I can definitely shake someone's hand with much more strength. I want to return to acrobatic sports and start enjoying life."